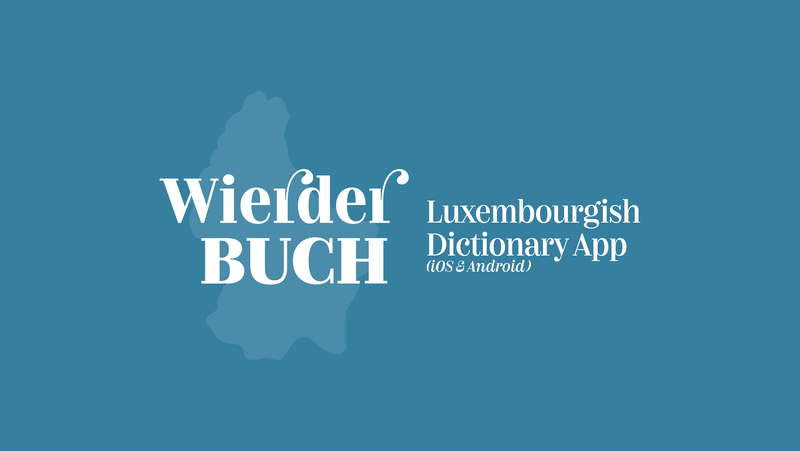 fresh.lu (“us”, “we”, or “our”) operates the Wierderbuch mobile application (the “Service”). While using our Service, we may ask you to provide us with certain personally identifiable information that can be used to contact or identify you. Personally identifiable information may include, but is not limited to, your user name, marks (“Personal Information”). We may also collect information that your app sends whenever you visit our Service or when you access the Service by or through a mobile device (“Log Data”). This Log Data may include information such as your computer’s Internet Protocol (“IP”) address, browser type, browser version, the pages of our Service that you visit, the time and date of your visit, the time spent on those pages and other statistics. When you access the Service by or through a mobile device, this Log Data may include information such as the type of mobile device you use, your mobile device unique ID, the IP address of your mobile device, your mobile operating system, the type of mobile Internet browser you use and other statistics. In addition, we may use third party services such as Google Analytics/Firebase that collect, monitor and analyze this type of information in order to increase our Service’s functionality. These third party service providers have their own privacy policies addressing how they use such information. We may terminate or suspend your account immediately, without prior notice or liability, for any reason whatsoever, including without limitation if you breach the Terms. Upon termination, your right to use the Service will immediately cease. If you wish to terminate your account, you may simply discontinue using the Service. Limitation Of Liability In no event shall fresh.lu, nor its directors, employees, partners, agents, suppliers, or affiliates, be liable for any indirect, incidental, special, consequential or punitive damages, including without limitation, loss of profits, data, use, goodwill, or other intangible losses, resulting from (i) your access to or use of or inability to access or use the Service; (ii) any conduct or content of any third party on the Service; (iii) any content obtained from the Service; and (iv) unauthorized access, use or alteration of your transmissions or content, whether based on warranty, contract, tort (including negligence) or any other legal theory, whether or not we have been informed of the possibility of such damage, and even if a remedy set forth herein is found to have failed of its essential purpose. Your use of the Service is at your sole risk. The Service is provided on an "AS IS" and "AS AVAILABLE" basis. The Service is provided without warranties of any kind, whether express or implied, including, but not limited to, implied warranties of merchantability, fitness for a particular purpose, non-infringement or course of performance. fresh.lu its subsidiaries, affiliates, and its licensors do not warrant that a) the Service will function uninterrupted, secure or available at any particular time or location; b) any errors or defects will be corrected; c) the Service is free of viruses or other harmful components; or d) the results of using the Service will meet your requirements. These Terms shall be governed and construed in accordance with the laws of Luxembourg without regard to its conflict of law provisions. Our failure to enforce any right or provision of these Terms will not be considered a waiver of those rights. If any provision of these Terms is held to be invalid or unenforceable by a court, the remaining provisions of these Terms will remain in effect. These Terms constitute the entire agreement between us regarding our Service, and supersede and replace any prior agreements we might have between us regarding the Service.